10% Off all Cables Use code 6000 at the Checkout! 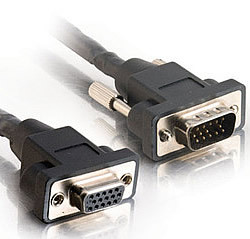 This is a UXGA rated Cable. No need for conduit in walls with this cable. Plenum panel mount UXGA cables work great in schools and high end advertising applications. UXGA screen resolution is 1600 x 1200.